As U.S. Health Insurers And Hospital Chains Spar Over Contracts, Patients Can Suffer : Shots - Health News As hospital chains and insurers across the U.S squeeze one another, hoping to increase their market share, many patients are suddenly finding their preferred doctors and hospitals are out of network. Anthem Blue Cross of California, one of the state's largest health insurers, is battling Sutter Health over how much it should pay the company's 24 hospitals and 5,000 doctors in Northern California to care for tens of thousands of patients. David Lerman, a lawyer in Berkeley, Calif., changed health plans this year, only to learn that his new insurer has no contract with the main medical provider in his community. Anthem Blue Cross of California, one of the state's largest health insurers, is battling Sutter Health over how much it should pay to care for tens of thousands of people it insures in Northern California. Sutter operates 24 hospitals in the region and lists about 5,000 doctors in its network. Lerman and his family, who are enrolled in an Anthem Blue Cross preferred provider organization, can continue to visit Sutter facilities until midyear, even if a new contract does not materialize before then. Fortunately, he says, nobody in his family suffers from a chronic illness. But not knowing which providers ultimately will be in his health plan's network is aggravating, he says. Contract disputes between insurers and medical providers have been a regular feature of the national health industry for a long time. But the stakes have risen as big players on both sides have expanded to gain market share and leverage in network negotiations. Most negotiations are completed before the old contract expires, and consumers usually don't hear about these behind-the-scenes disagreements. But when insurers and providers fail to reach an agreement on time, it can force patients to pay higher prices for care that is no longer covered by their health plans. At the least, it can cause considerable anxiety. "It is a game of chicken, and at the end of the day, somebody blinks and they come to an agreement," says Wendell Potter, a former senior executive at health insurance giant Cigna, who became a critic of the industry and a strong proponent of sweeping health care reform. 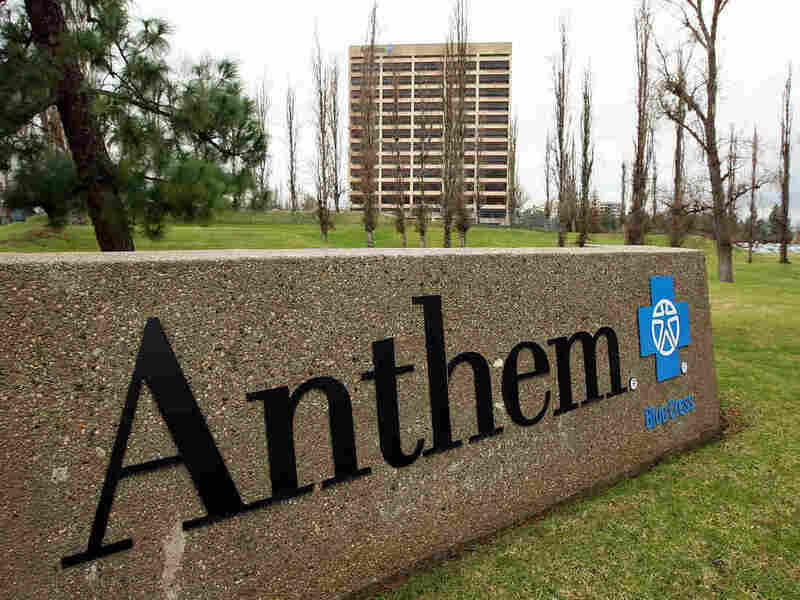 Amy Thoma Tan, a Sutter spokeswoman, said in an emailed statement, "We are in active negotiations with Anthem Blue Cross and recognize that a timely agreement — one that protects access and choice — is in the best interest of our patients, employers, hospitals and clinicians." A statement by Eric Lail, an Anthem Blue Cross spokesman, also lacked details: "As we negotiate with providers, we try to strike a balance between protecting affordability and providing a broad network of providers to create choices, which can take time." Sutter, under fire for high prices, has been accused of using its regional market share for financial advantage. As large hospital systems merge with competitors and snap up medical practices, "it's much more difficult for insurers to say, 'OK, we're letting you go,' " says Sabrina Corlette, a research professor at Georgetown University's Center on Health Insurance Reforms. Corlette says both sides should have a greater incentive these days to come to an agreement. "When you have a big behemoth health care system and a big behemoth payer with tens of thousands of enrolled lives, the incentives to work something out privately become much stronger," she says. "The [public relations] risks are so high for both parties." Other states have seen their share of feuding between health systems and insurers. 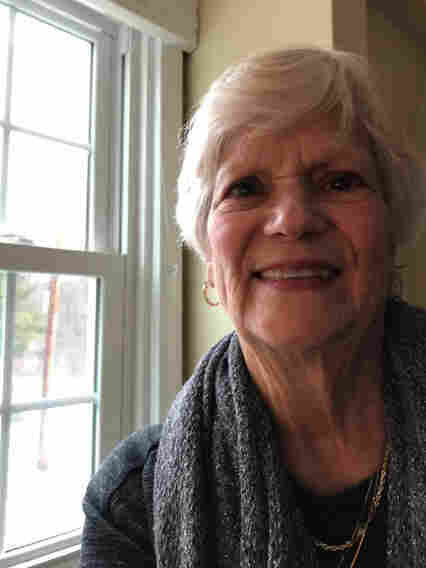 Judy Hays, a retiree who lives outside Pittsburgh, has a rare form of leukemia. She is among many patients caught up in a feud between two regional health giants. She plans to change doctors midtreatment because she wants to keep her insurance. In Western Pennsylvania, nearly 50,000 people with Medicare managed care plans from Highmark Health will lose in-network access to University of Pittsburgh Medical Center hospitals and doctors starting July 1 because of a slow-moving divorce between the two regional health giants. One of those patients is Judy Hays, a 75-year-old retired office manager from the Pittsburgh suburb of Crescent Township, who relies on UPMC's physicians and hospitals to treat her rare form of leukemia. Now she plans to change her doctors midtreatment because she wants to keep her insurance, which she says has paid for her expensive medications. "It's very tough. These people have been taking care of me for the last nine years. I can't have any interruption in my care," Hays says. "I'm very angry about it." In Georgia, WellStar Health System, with 11 hospitals and numerous medical offices, plans to stop accepting Anthem's individual policyholders as in-network patients on Feb. 4, amid a contract dispute between the two companies. In 2017, an impasse between Anthem and the Hartford HealthCare system in Connecticut forced hundreds of thousands of patients to go out of network before the two parties finally inked a deal. The patients' bills were retroactively treated as in network, so patients did not suffer financially. However, "there were stories of people who had to cancel surgeries and switch providers," says Ted Doolittle, Connecticut's state health care advocate. "There was all this anxiety and disruption." Under pressure from their constituents, Connecticut lawmakers last year passed legislation enabling consumers to continue getting care at in-network prices for 60 days during contract disputes. The new law is "an improvement," says Doolittle, who had urged lawmakers to pass such legislation. In the current California dispute, Anthem Blue Cross members with PPOs can still use Sutter doctors and hospitals at in-network rates for the next six months, says Thoma Tan, the Sutter spokeswoman. People with HMOs face more uncertainty. Lail, the Anthem Blue Cross spokesman, says the insurer's customers "can continue to see their Sutter care providers for the time being as these negotiations continue." But, as required by state law, Anthem Blue Cross has notified patients with Medicare and Medi-Cal HMO plans that they may be reassigned to non-Sutter providers, Lail says. There are exceptions that will allow pregnant women, very young children and some other patients to continue receiving care from Sutter at in-network rates, regardless of the type of insurance they have with Anthem Blue Cross, Thoma Tan says. Sutter has quarreled with other insurers, including with Blue Shield of California in a dispute that affected about 270,000 consumers before the two sides reached a deal that took effect in February 2015. Sutter's market dominance in California and its high prices for inpatient care have long drawn criticism. One patient reported that Sutter charged $1,555 for a 10-minute emergency room visit to treat a cut finger, including $55 for a gel bandage and $487 for a tetanus shot. Last year, the state's attorney general, Xavier Becerra, sued the giant health system, alleging it had illegally overcharged patients and driven out competition in California. Sutter has contended that Becerra overstepped his authority and that limiting Sutter's ability to negotiate with insurers will harm consumers. Anthem Blue Cross, which insures hundreds of thousands of Californians and whose parent company, Anthem, generated profits of $3.8 billion in 2017, has also drawn the ire of state regulators. The Department of Managed Health Care fined the insurer $5 million in 2017 for failing to respond in a timely way to consumer complaints. The state previously had fined Anthem Blue Cross $6 million between 2002 and 2017 for consumer-grievance-system violations. In Berkeley, Lerman just wants Anthem and Sutter to resolve their differences so his family will have access to the most comprehensive coverage options.